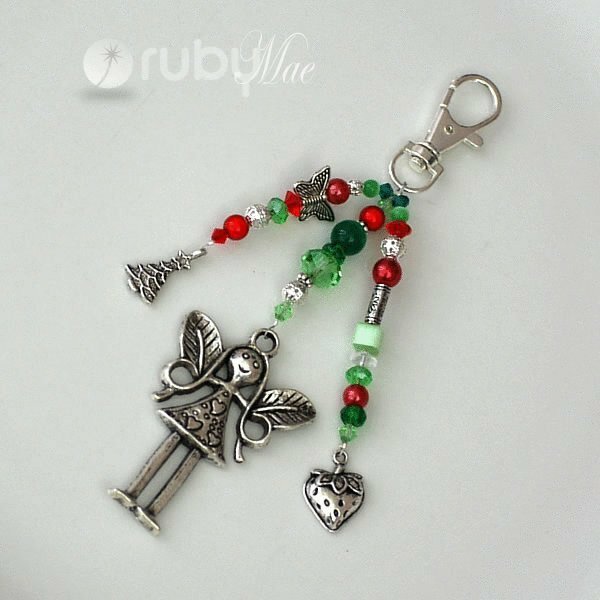 RubyMae's gorgeous products are lovingly handcrafted in New Zealand. 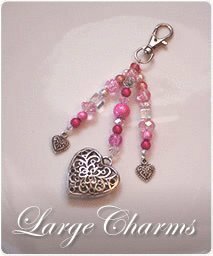 We have a range of beautiful distinctive accessories and jewellery designed with quality crystals and glass beads. 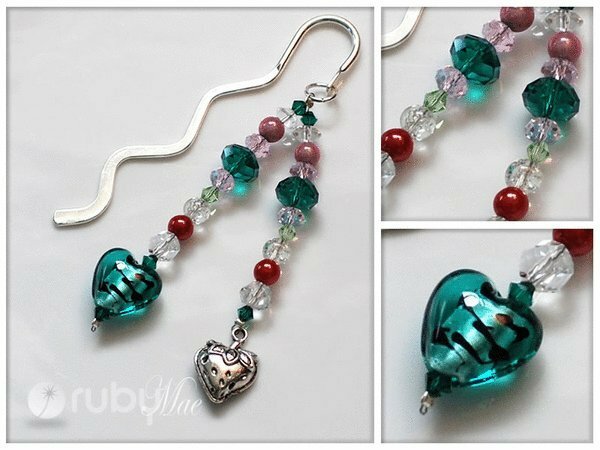 RubyMae bookmarks are fun way to combine sparkle and practicality while relaxing and enjoying your favourite books. They feel lovely to hold and linger over while you get into the heart of your story. 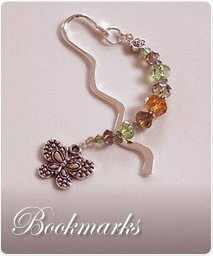 Our bookmarks add pleasure and flair to your reading experience by simply marking your page or decorating your personal journal. 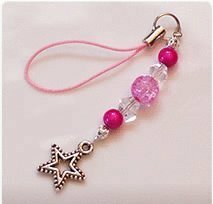 We have so much fun designing and creating the perfect charm for you to accessorise with, be it your handbag, nappy bag, school bag pencil case, keys, cell phone, wallet or anything else you wish to glam up! 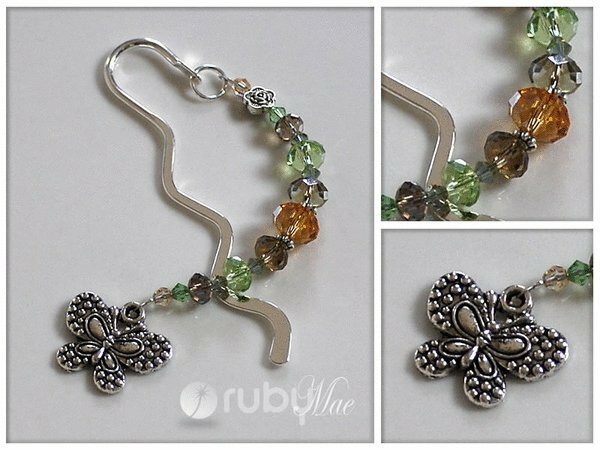 All of our gorgeous earrings are made with quality sterling silver hooks, bearing the S925 stamp. 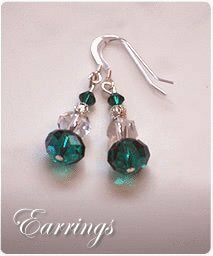 We have designed our earrings using our quality beads and Swarovski Crystals and have a range of drop length and size. 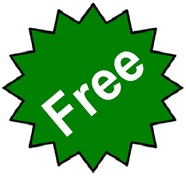 As our products are light weight and relatively small they make fabulous gifts for your overseas friends, and you will have peace of mind that they will be receiving a unique gift designed and created in New Zealand!